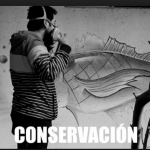 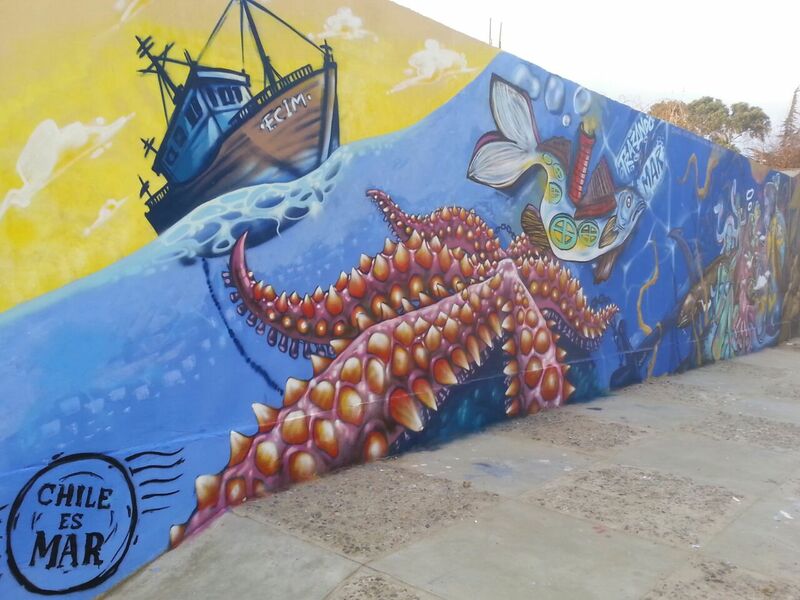 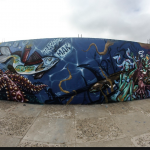 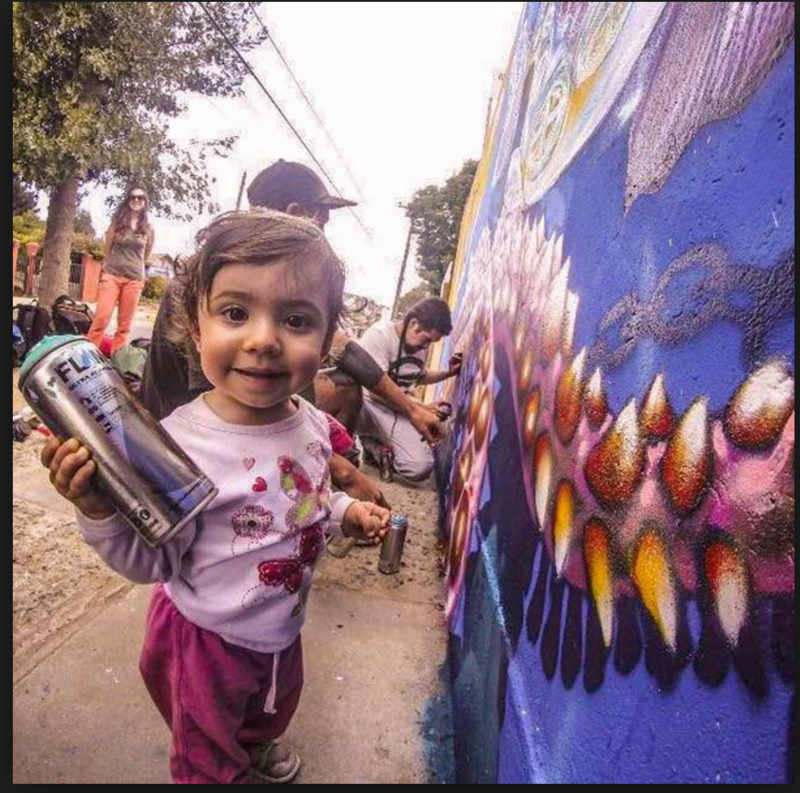 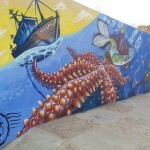 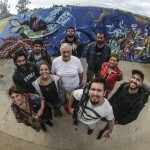 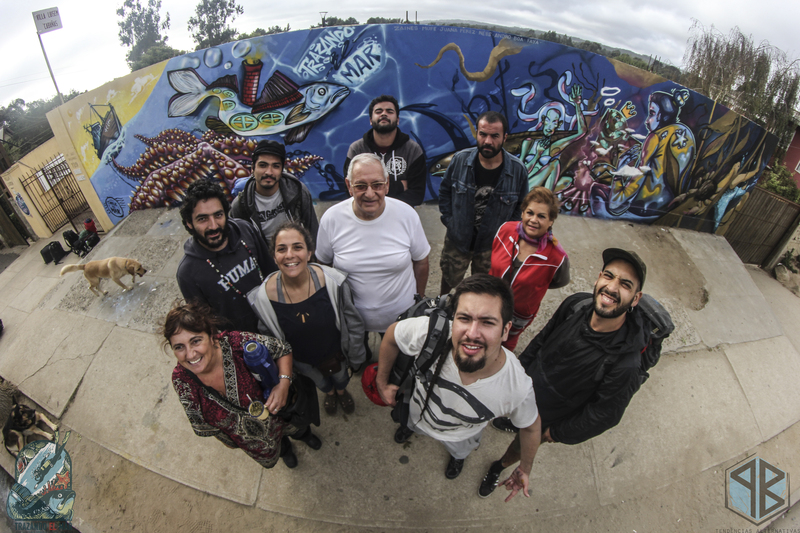 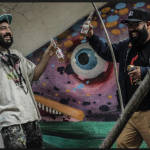 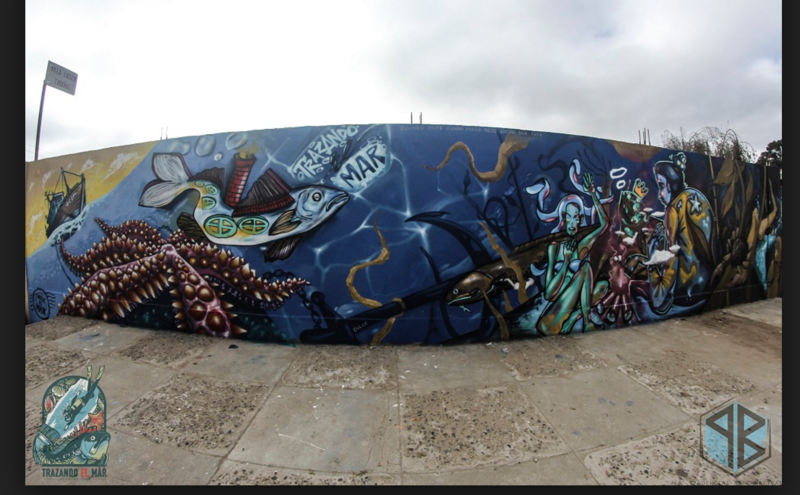 Trazando el Mar is a set of dialogues among 6 chilean street artists and 6 researchers from the Center for Marine Conservation. 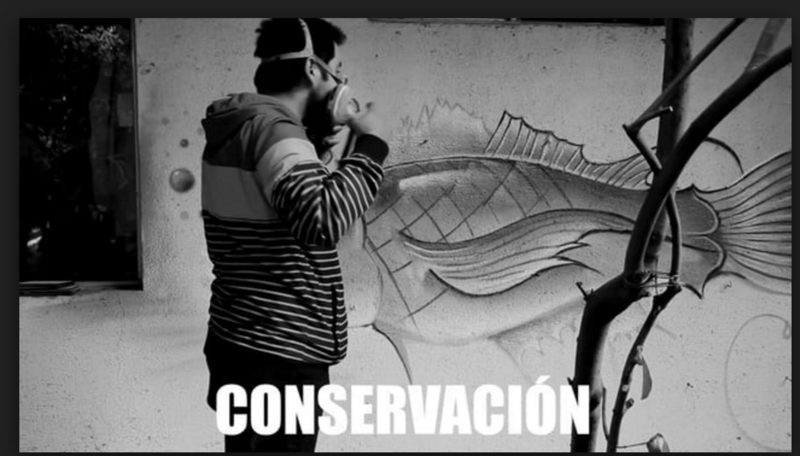 These dialogues translate into large scale murals that represents research topics worked by the scientist but reinterpreted with the interaction with the artist. This initiative proposes novel ways of doing science outreach and through demystification creates novel interaction among disciplines.